2017 marked the first time hip-hop outpaced rock through an entire year. Holding six of last year’s top 10 albums, hip-hop has officially arrived in the mainstream. According to Nielsen Music, listeners consumed 12.5 percent more music in the U.S. in 2017 than the previous year. Of all the music sold (about 650 million units), hip-hop represented 24.5 percent. Here’s how it began and some of its important milestones, according to Complex, Billboard and The Boombox. 1972 Kool Herc also introduced the Merry-Go-Round, the act of switching between different tracks during heavily percussive sections of each song. 1973 Kool Herc throws a back-to-school party for his sister and during his DJ set, he throws in an extended instrumental for a chance to dance longer. 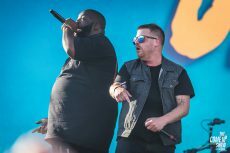 During this extended dance break, he begins to emcee, laying the foundation and birthing hip-hop, according to music journalist Steven Ivory. 1982 Grandmaster Flash and the Furious Five release “The Message,” a single highlighting inner city violence, drugs and socioeconomic struggles. 1986 Run DMC’s album Raising Hell is nominated for a Grammy in the best R&B Vocal Performance by a Duo due to hip-hop not having its own category. 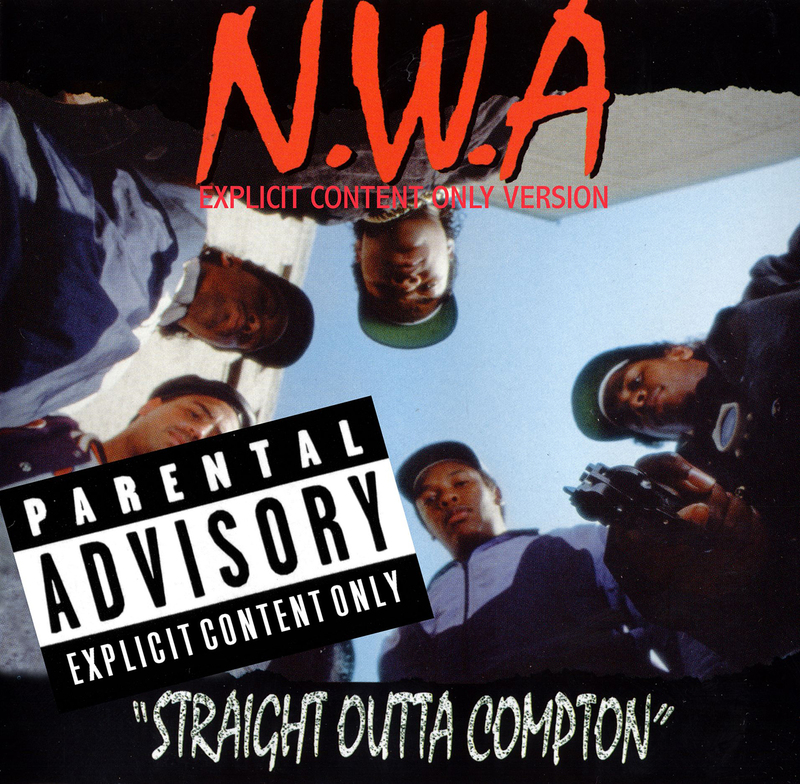 1988 NWA’s Straight Outta Compton is released, switching the direction of hip-hop in the mainstream. 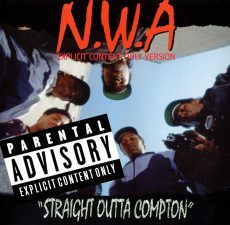 It was one of the first hip-hop albums that became successful while focusing on gang lifestyles. 1990 2 Live Crew’s As Nasty as They Wanna Be is labeled obscene, sparking a U.S. Supreme Court case that would result in the creation of Parental Advisory stickers. 1991 Biz Markie is sued for using a sample of “Alone Again (Naturally).” The case goes to the U.S. Supreme Court, which ruled in Gilbert O’Sullivan’s favor, changing how hip-hop producers made music. 1993 The Wu-Tang Clan releases its debut album Enter the Wu-Tang (36 Chambers), a group whose record label would allow the members to create music as solo artists as well, helping to broaden the group’s cultural influence. 1996 Legendary rapper Tupac Shakur is shot and killed in Las Vegas. 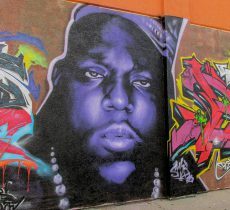 1997 The Notorious B.I.G., the East Coast rapper who famously beefed with Tupac, is shot and killed in Los Angeles. 1998 Lauryn Hill’s debut album The Miseducation of Lauryn Hill earns her 10 Grammy nominations. She takes home five awards, including Album of the Year, a record for any emcee of that time. 2000 TLC’s Lisa “Left-Eye” Lopez dies in a car accident at 30. 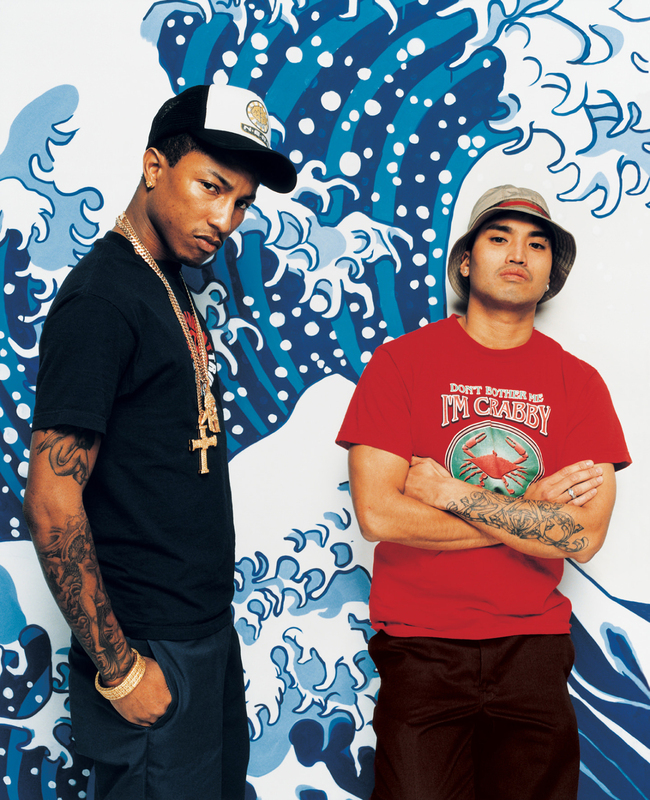 2003 The Neptunes produce 43 percent of the songs played on U.S. radio. 2004 Jay-Z becomes the president of Def Jam Records, beginning his hip-hop entrepreneurial run. In two years, he would sign Rihanna to a six-album record deal. 2007 Grandmaster Flash and The Furious Five are the first hip-hop artists inducted into the Rock & Roll Hall of Fame. 2004 Trap, a subgenre of hip-hop created in the late ‘90s, would see the top of the Billboard charts with Lex Luger producing hits for Jay-Z, Kanye West, Rick Ross and Waka Flocka, to name a few. This would go on to affect the sound of mainstream hip-hop. 2013 Run the Jewel’s Run the Jewels 2 marks an advancement for El P’s chaotic production sound and gives Killer Mike the mic to become a visible civil rights activist.